In a documentary by Oromia Broadcasting Network (OBN) the president of Oromia Regional State, Obbo Lemma Megersa, speaks about the recent crackdown on rent-seakers and illicit trades. “In Ethiopian history, the most awful and gravely far reaching land abuse that has ever happened is the land of Oromo”, explains Lemma. It is clear who has been orchestrating and and abusing the land and resource of Oromia so far. It has been done in the name of investment, development corners and mining, all being incepted out of ignoble and greedy motives of the thieves and robbers. Obbo Lemma Megersa also asserts that after his administration has started against this illegal land grab and illicit trades that drained the land resources of Oromia, “those thieves and robbers launched war against Oromia and and his administration“. He points out the subtle mechanisms those “robbers and thieves ” used as follows. War at the border by the pastoralists. Illegal protests at the center of the Region to weaken the security and erode credibility of the administration. 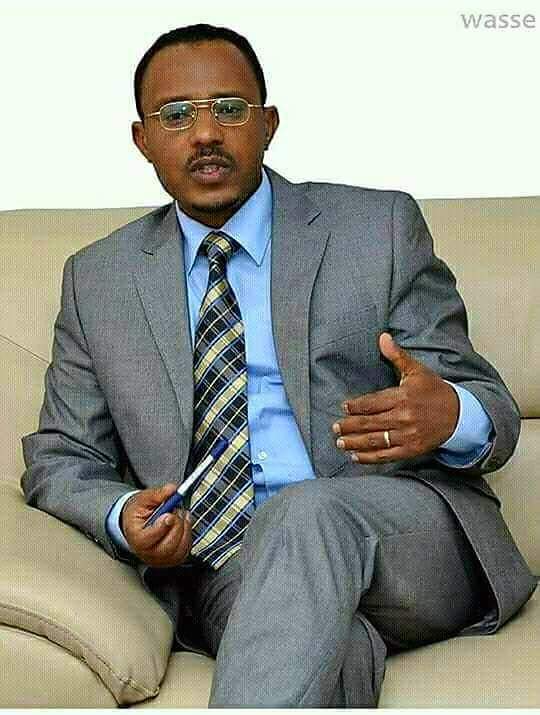 He adds that these “robbers and thieves who have made their fortunes out of exploiting Oromia won’t stop their war here. They will use other tactics to advance their undeserved benefits “. He elaborates: “this wounded beast won’t sleep. I don’t believe wounding it is enough… We have to make sure that it is known for what it is, i.e. a criminal…. They (the thieves and robbers, rent-seekers and contrabandists) should be incriminated, brought to justice and tried for their acts. At least, they should be ashamed of doing the theft they have been doing to the region”. He adds “there is nothing more shameful than being a thief in this country”. This war they launched on us on border, the protest they orchestrated across Oromia and the illicit trade they are engaged in to exploit our resources haven’t happened out of the blues, we knew they would do this the first time we had thought of standing against them”, says Lemma. He calls upon the community at large to be part of his crackdown on this illegal act. Lemma vows that he and his administration won’t have anything other than stoping the economic marginalization, discrimination, illegal resource exploitation and parasitic resource accumulation for the time. Lemma says that this a tough time for Oromia. He describes the situation as a “dark time”. He also asserts, ” The dawn comes at the end of the solid darkness”. He finally extends his call for Tokkummaa, a word for Unity in purpose, calling and action. He said that Unity is the crucial element of our struggle as our apt diagnosis of our long-standing problems is the lack thereof. He calls on Oromo inside and outside the country to join the struggle for their cause and quest. He said that our country has one solution, standing together. Oromia Regional Government has made its call and patriotic duty to break the dividing wall of hatred and mistrust among the peoples of Ethiopia to bring Ethiopians of all walks of life together for the greater good of the country. This translation is done by Mengistu Assefa from a speech made by Lemma Megersa, Oromia Regional Government President, on a documentary video segment made by Oromia Broadcasting Network in Afaan Oromoo. You can watch the attached video. Previous Post ​Is The Guardian Justifying Dispossession and Land Grab in Ethiopia? Next Post Oromia: Return of Oromo protests signals OPDO’s rhetoric and cosmetic changes not enough. 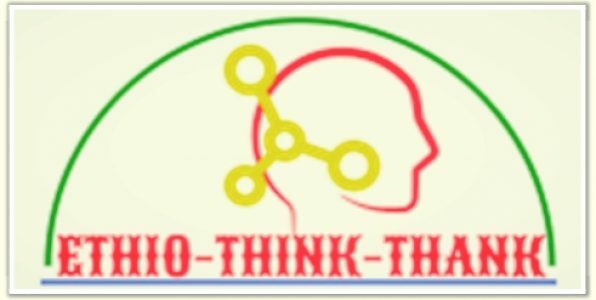 Rely on the New Haarawaa OPDO intellectual politicians! Thank you Mr. President!